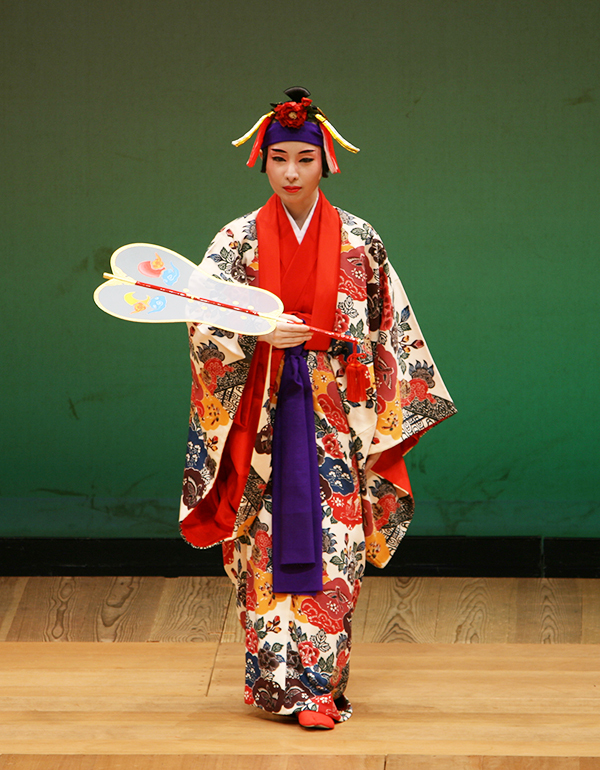 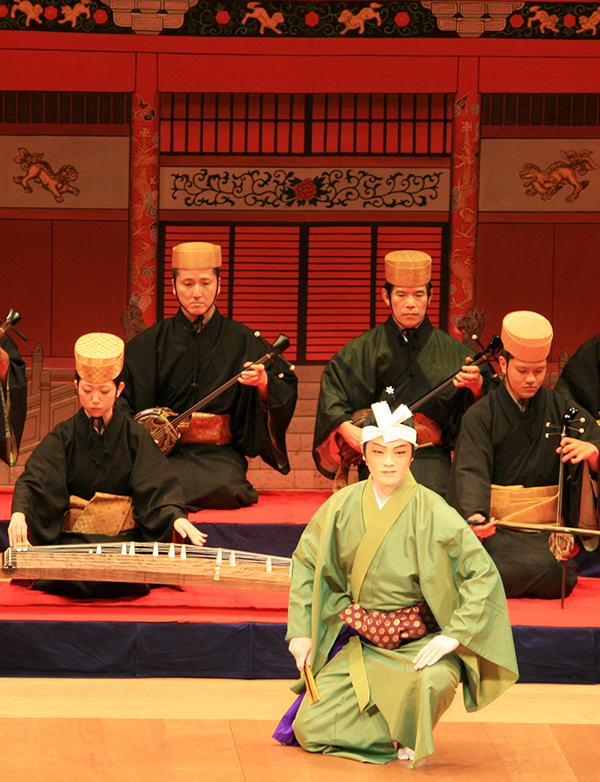 Also on weekends and holidays from May 9 to June 28, there will be traditional Okinawan music and performances. 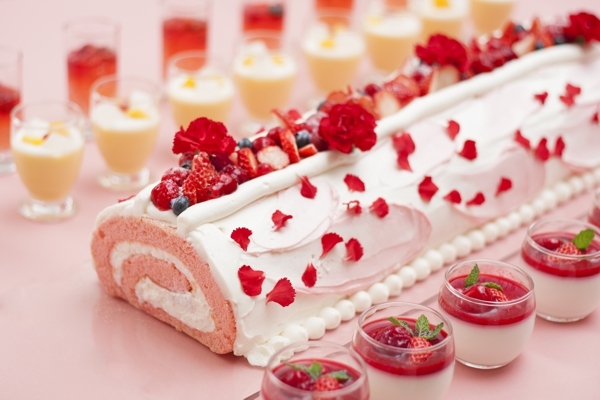 *Reservation required three days in advance. 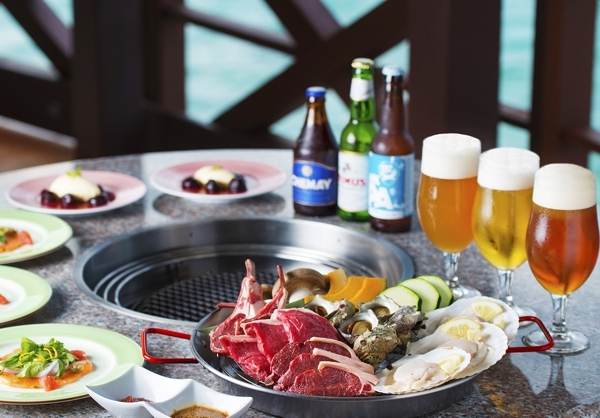 Coral Sea View features tender barbecued meat and fresh vegetables with stunning views over the East China Sea. 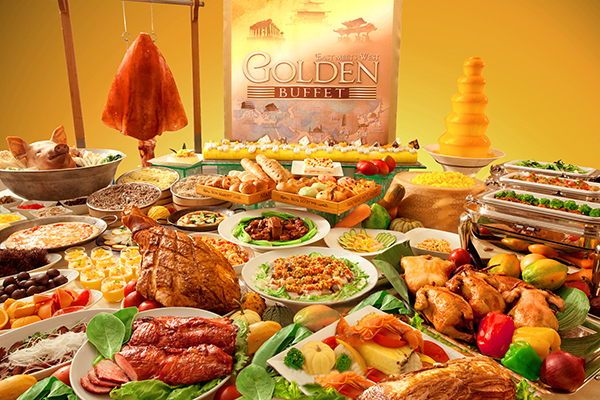 Enjoy the Golden Buffet at the Sailfish Café featuring an extensive array of multi-ethic dishes and sweets.